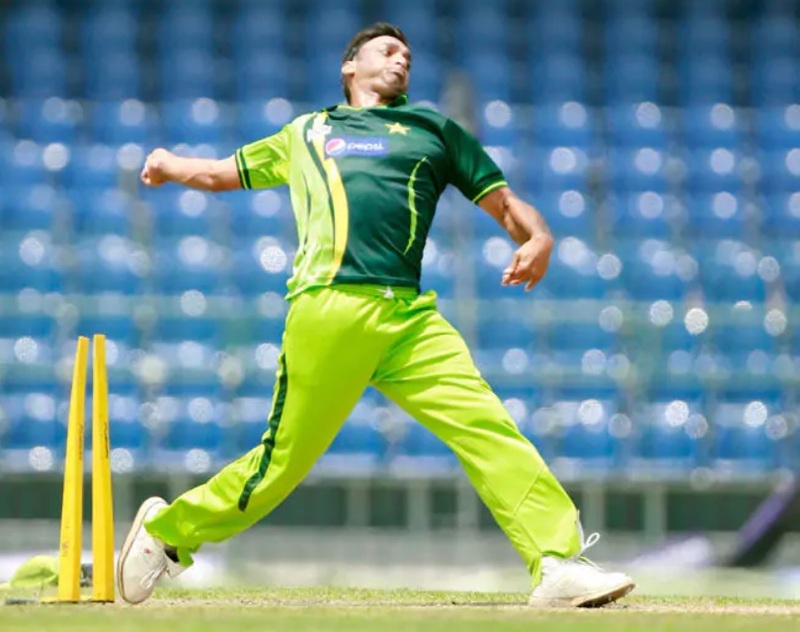 Have you ever wondered why all the bowlers wear torn shoes. 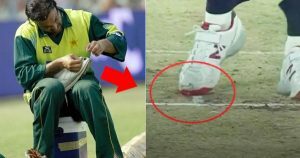 Every fan should know the real reason why they actually tear their shoes on field while bowling. Well it is some 10th level Physics, our feet is not designed to suddenly change speed or direction as the upper part of our body remains in motion. They Do It Before Getting On The Field. 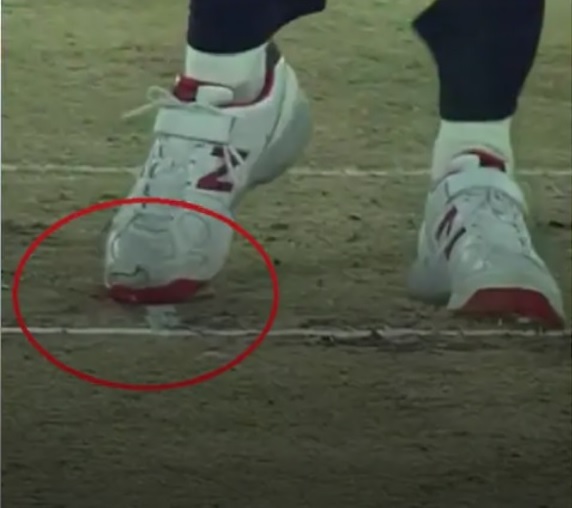 So most of the bowlers, specially right handed have left foot as their landing foot, they rip their left shoe before getting on the field.